The Sustainability Walking Tour – see our self-guided tour of MCC’s sustainability efforts and facilities. Want a guided tour? 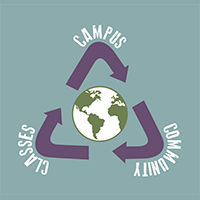 Stop by the Sustainability Center on the second and fourth Fridays of the month at noon. 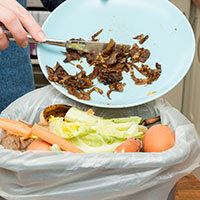 Food Waste Audit – we need help to calculate the impact of our food scrap collection efforts to date! For the last four months, MCC Café and Culinary program staff and students have been collecting food waste for compost. We are preparing to launch this effort out into the Commons on April 1 but we need data! Email sustainability@mchenry.edu if you can help! 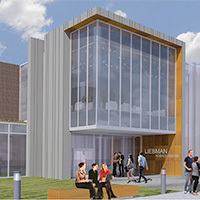 Check out what’s happening with our new Liebman Science Center! See what efforts are in place to pursue LEED Certification.